Why is the ISRAELI ARMY so POWERFUL? 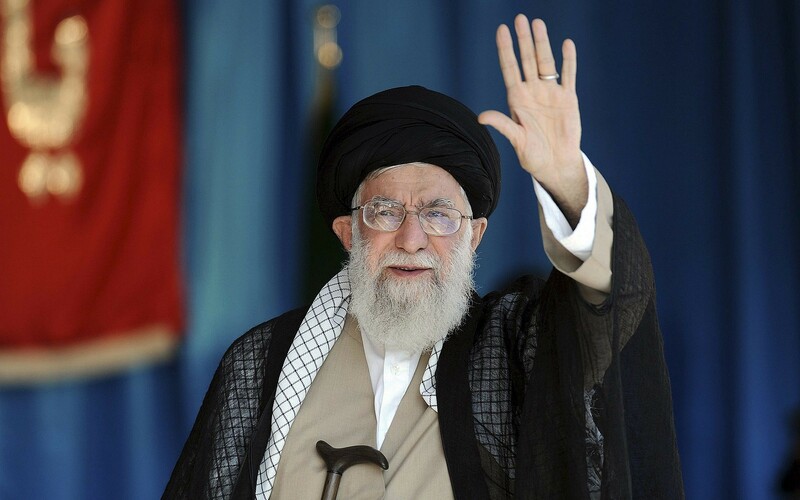 Iran’s supreme leader Ayatollah Ali Khamenei said Saturday that US President Donald Trump has “disgraced” US prestige and would be the ultimate loser from renewing sanctions on the Islamic republic. “This new US president… has disgraced the remnant of America’s prestige and that of liberal democracy. America’s hard power, that is to say their economic and military power, is declining too,” he said on his Persian Twitter account, quoting a speech in Tehran. A defiant Khamenei dismissed the renewed US sanctions — including an oil embargo — that take effect on Monday. “The challenge between the US and Iran has lasted for 40 years so far and the US has made various efforts against us: military, economic and media warfare,” he said. On Friday, the Trump administration restored US sanctions on Iran that had been lifted under the 2015 nuclear deal, but carved out exemptions for eight countries that can still import oil from the Islamic Republic without penalty. Secretary of State Mike Pompeo said the sanctions are “aimed at fundamentally altering the behavior of the Islamic Republic of Iran.” He has issued a list of 12 demands that Iran must meet to get the sanctions lifted that include an end to its support for terrorism and military engagement in Syria and a halt to nuclear and ballistic missile development. He said US allies such as Turkey, Italy, India, Japan and South Korea will receive temporary waivers allowing them to continue to import Iranian petroleum products as they move to end such imports entirely. Washington says it wants a new deal with Iran, curtailing its regional interventions and missile program — demands which have been flatly rejected by Tehran. 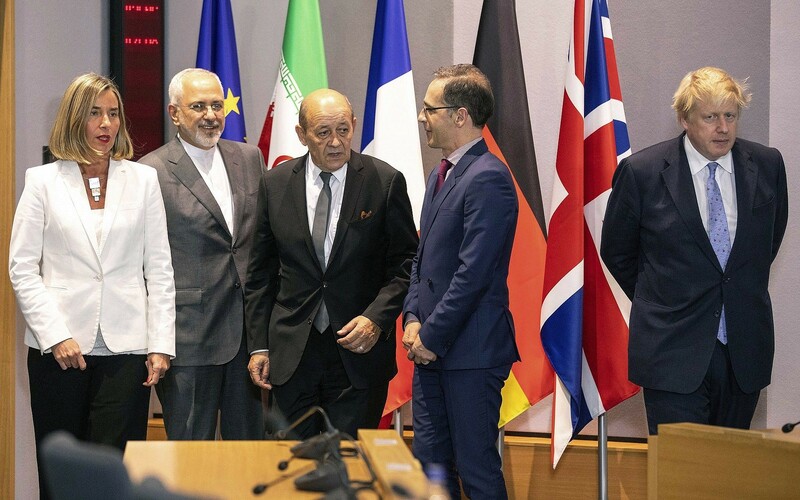 PARIS — France, Germany, Britain and the European Union issued a joint condemnation Friday of the US move to place fresh sanctions on the Iranian economy, vowing to protect European companies doing “legitimate” business with Tehran. “We deeply regret the reimposition of sanctions by the United States stemming from their withdrawal from the Joint Comprehensive Plan of Action,” the statement said in reference to the hard-fought 2015 nuclear deal with Iran. But US President Donald Trump announced in May that he was walking away from the deal and would reimpose sanctions, leaving the EU scrambling to protect companies that have forged trade links with Iran. 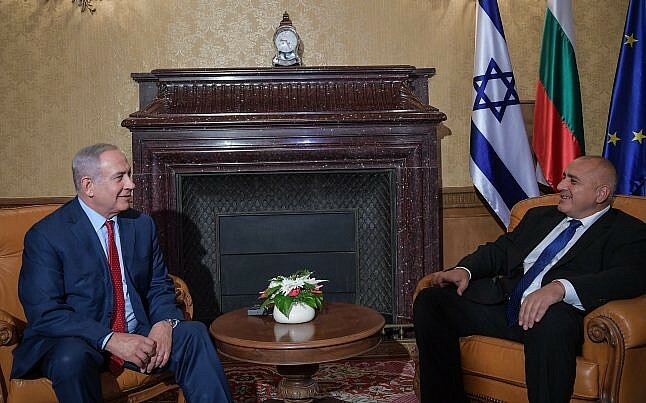 Europe will also seek to “maintain financial channels operational with Iran and to ensure the continuation of Iranian oil and gas exports,” it said. US Secretary of State Mike Pompeo said the sanctions were aimed at getting Tehran to halt its nuclear activities and what the US says is broad support for terrorism in the region. WASHINGTON (AP) — The Trump administration on Friday announced the reimposition of all US sanctions on Iran that had been lifted under the 2015 nuclear deal, ramping up economic pressure on the Islamic Republic as President Donald Trump completed the unraveling of what had been one of his predecessor’s signature foreign policy achievements. 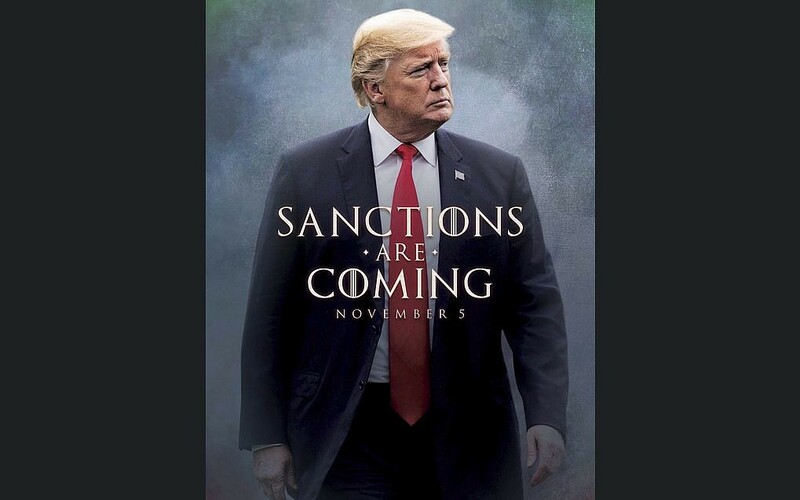 The sanctions, which will take effect on Monday, cover Iran’s shipping, financial and energy sectors and are the second batch the administration has reimposed since Trump withdrew from the landmark accord in May. The rollback ends US participation in the nuclear deal, which now hangs in the balance as Iran no longer enjoys any relief from sanctions imposed by the world’s largest economy. With limited exceptions, the sanctions will hit countries that do not stop importing Iranian oil and foreign firms that do business with blacklisted Iranian entities, including its central bank, a number of private financial institutions, and state-run port and shipping firms, as well as hundreds of individual Iranian officials. Secretary of State Mike Pompeo said the sanctions are “aimed at fundamentally altering the behavior of the Islamic Republic of Iran.” He has issued a list of 12 demands that Iran must meet if it wants the sanctions lifted. Those include ending support for terrorism and military engagement in Syria and a complete halt to its nuclear and ballistic missile development. Pompeo said eight nations will receive temporary waivers allowing them to continue to import Iranian petroleum products for a limited period as they move to end such imports entirely. He said those countries, which other officials said would include US allies such as Turkey, Italy, India, Japan and South Korea, had made efforts to eliminate their imports but could not complete the task by Monday. The waivers, expected to be announced Monday, will be valid for six months, during which time the importing country can buy Iranian oil but must deposit Iran’s revenue in an escrow account. Iran can spend the money but only on a narrow range of humanitarian items. Pompeo said two of the eight countries would wind down imports to zero within weeks. “We are sending a very clear message with our maximum pressure campaign: that the US intends to aggressively enforce our sanctions,” he said. Iran hawks in Congress and elsewhere were likely to be disappointed in the sanctions as they had been pushing for no oil import waivers as well as the complete disconnection of Iran from the main international financial messaging network known as SWIFT. Mnuchin defended the decision to allow some Iranian banks to remain connected to SWIFT, saying that the Belgium-based firm had been warned that it will face penalties if sanctioned institutions are permitted to use it. And, he said that US regulators would be watching closely Iranian transactions that use SWIFT to ensure any that run afoul of US sanctions would be punished. Pompeo, meanwhile, defended the oil waivers, saying US efforts to cut Iran’s petroleum revenue had already been successful. He noted that since May, when the US began to press countries to stop buying Iranian oil, Iran’s exports had dropped by more than 1 million barrels per day. The 2015 nuclear deal, one of former president Barack Obama’s signature foreign policy achievements, gave Iran billions of dollars in sanctions relief in exchange for curbs on its nuclear program, which many believed it was using to develop atomic weapons. Trump repeatedly denounced the agreement as the “worst ever” negotiated by the United States and vowed to withdraw from it during the 2016 presidential campaign. Trump and other critics of the deal said it gave Iran too much in return for too little, allowed Iran to gradually resume nuclear activity that could eventually be used for weapons development and did not address any of the country’s other problematic activities. Obama-era officials as well as the other parties to the deal — Britain, China, France, Germany, Russia and the European Union — have vehemently defended it. The Europeans have mounted a drive to save the agreement from the US withdrawal, fearing that the new sanctions will drive Iran to pull out and resume all of its nuclear work. Iran on Saturday inaugurated the production line of its domestically produced fighter jet, a day after the Trump administration announced the reimposition of remaining US sanctions on Tehran to ramp up economic pressure on the Islamic Republic. Defense Minister Gen. Amir Hatami said the production line highlighted the capabilities of Iranian experts despite “sanctions by enemies,” according to state-run news outlet Press TV. Hatamui’s announcement comes days before the US sanctions lifted under the 2015 nuclear deal were set to be reimposed on the Islamic Republic. The sanctions take effect Monday and cover Iran’s shipping, financial and energy sectors. They are the second batch the administration has reimposed since Trump withdrew from the international accord in May. Iran promotion of HESA Kowsar upgrade assembly line; extending service life for the F-5E/F Tiger II type aircraft, originally built by Northrop and exported to Iran during the mid 1970’s. The US has sold hundreds of billions of dollars of weapons to Iran’s regional rivals, and says the reimposition of the crippling sanctions is a bid to force Tehran to end its military deployments and support for militias in Syria, Iraq, Yemen, Lebanon, and elsewhere in the region. Iran unveiled the Kowsar fighter in August, but analysts quickly noted similarities between the Iranian jet and the American F-5 fighter, made by Northrop-Grumman in the 1950s, and expressed doubts that the plane was actually new. At the time, state TV said the Kowsar had already been through successful testing and showed footage of the plane on the runway, though the broadcast stopped before the plane took off. The F-5 was sold to Iran in the 1960s and first entered operation in the Iranian Imperial Air Force in 1965. In the West, the F-5 line of jets is mostly used for training purposes. Iran has already used the F-5 platform — and, some observers suggest, actual parts from its aging fleet of non-flying F-5s — to develop its newer jets. The Saeqeh, first flown in 2004, was one such plane. 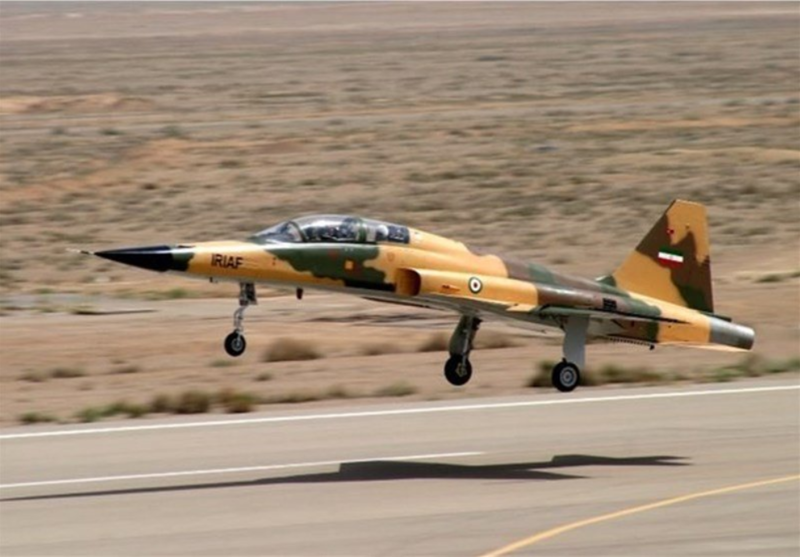 In 2013, Iran unveiled its “first,” domestically-made fighter jet, the Qaher F313, but it was quickly derided by numerous experts in the West who said the plane was actually a plastic model, and was unable to fly.